Turn your favorite coffee mug to your favorite tea mug! 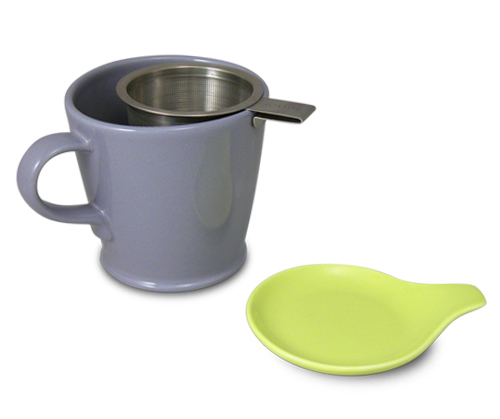 This Extra-Fine Tea Infuser with Tea Dish is complete with a stainless-steel hook and grip to fit in most tea cups. 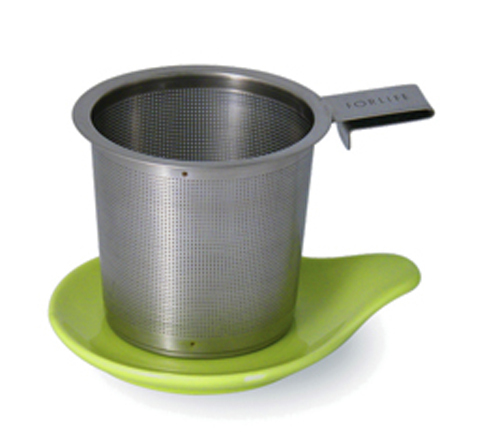 The infuser gives you a perfect even brew every time, and enables you to brew fine teas such as Rooibos to Oolong teas. Use the dish as an infuser holder when done brewing. 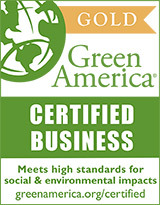 It is easily cleanable under the faucet or in the dishwasher. With this infuser, brewing your favorite cup of tea is now easier than ever!